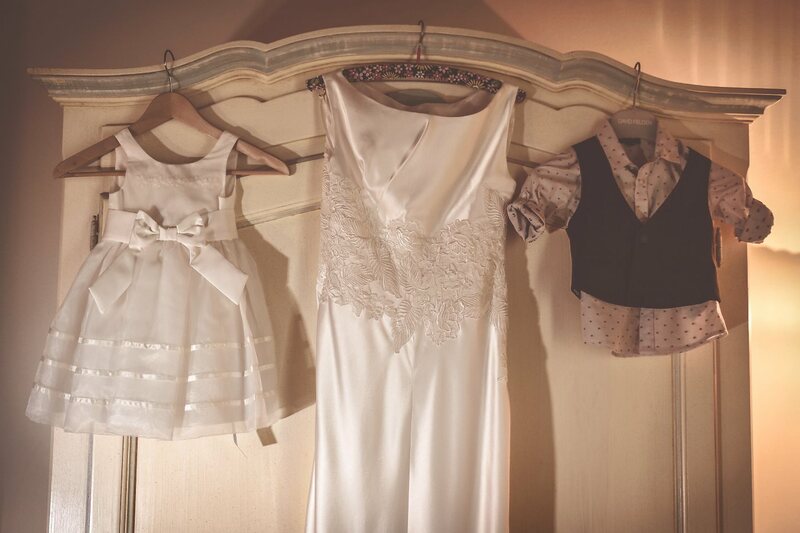 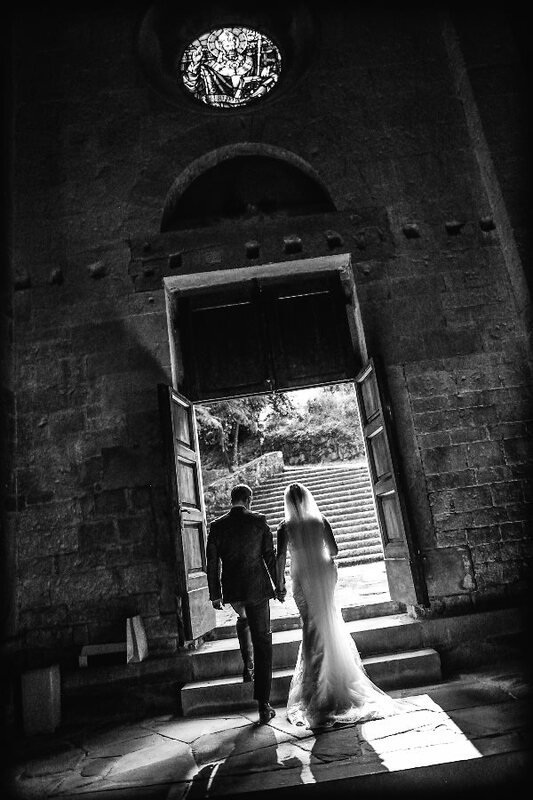 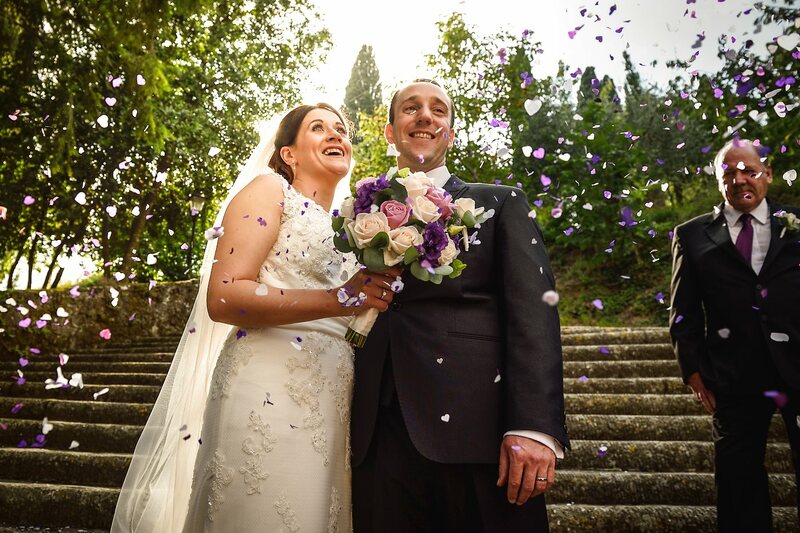 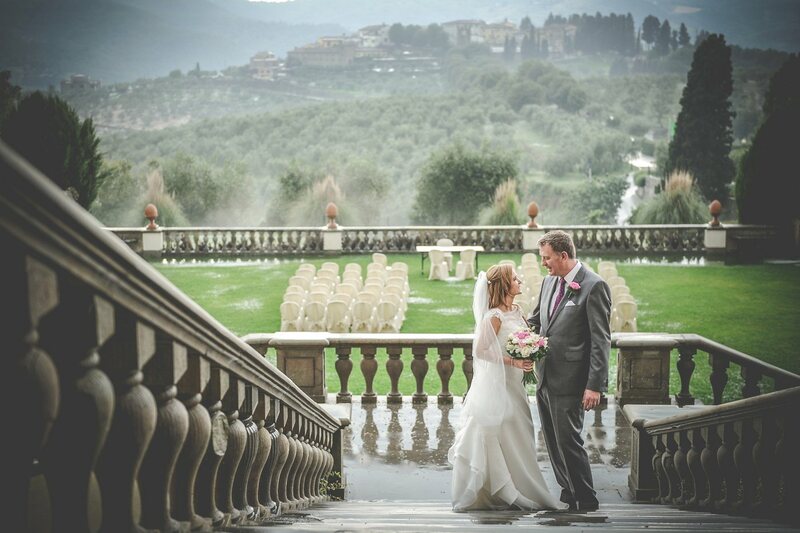 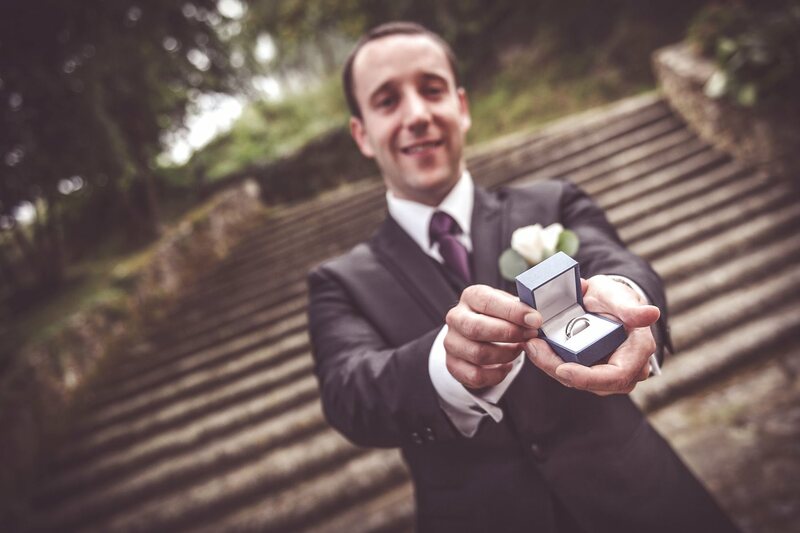 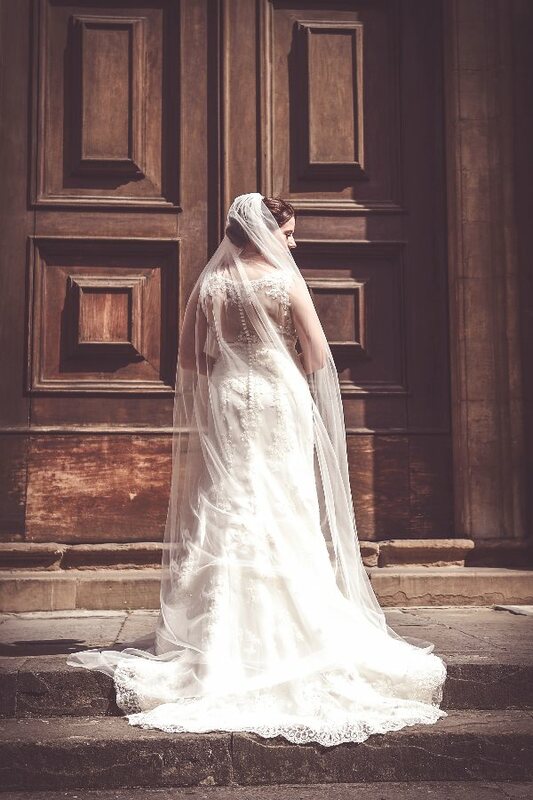 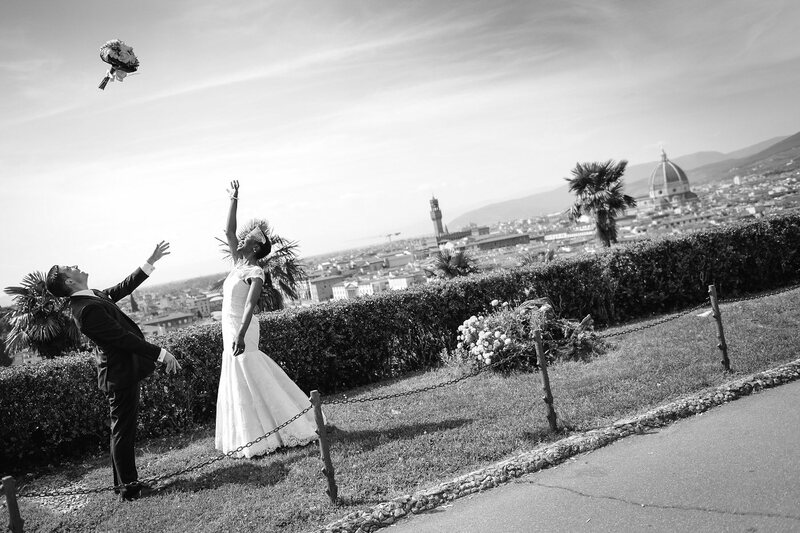 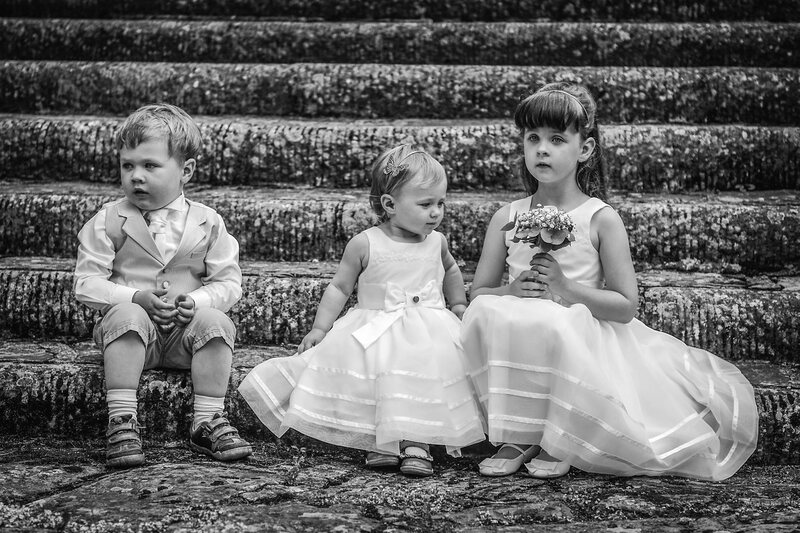 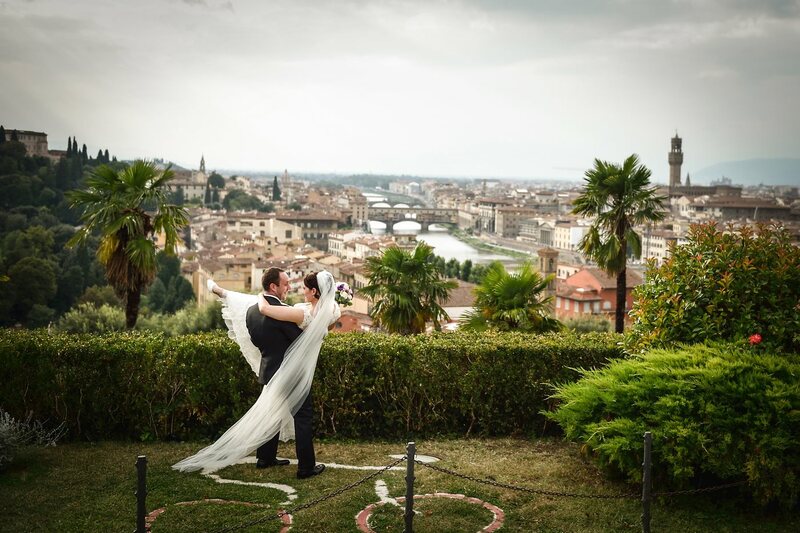 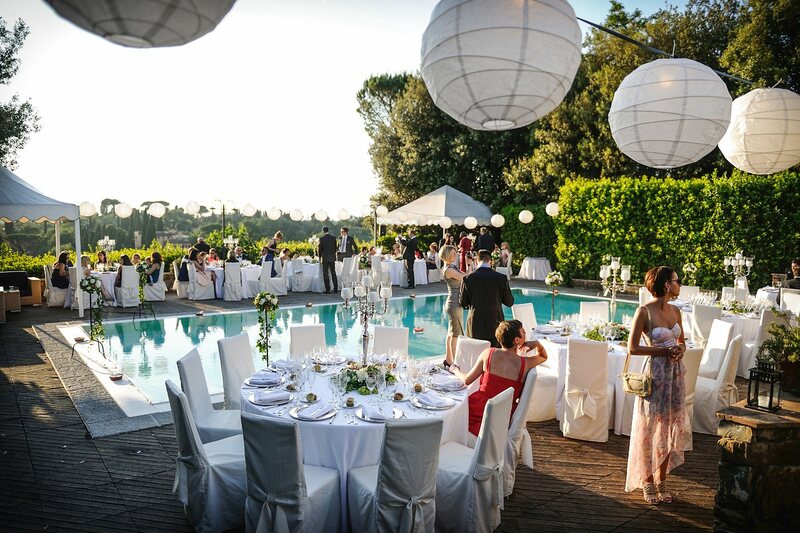 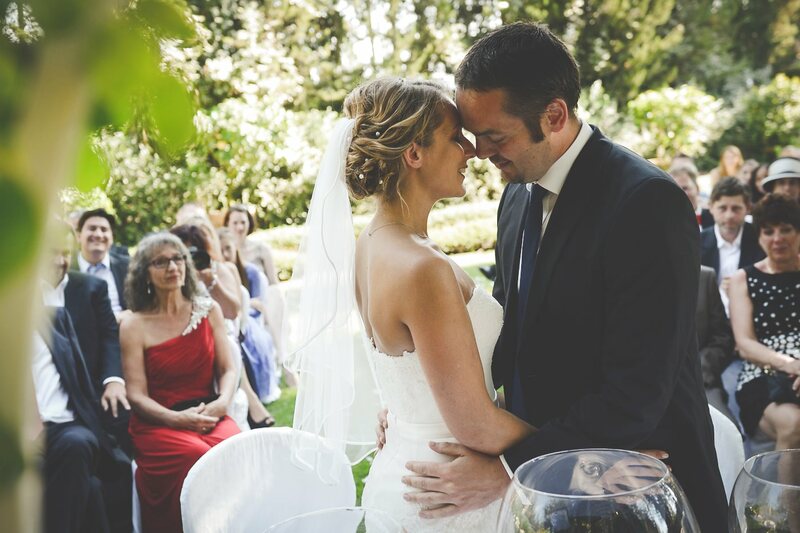 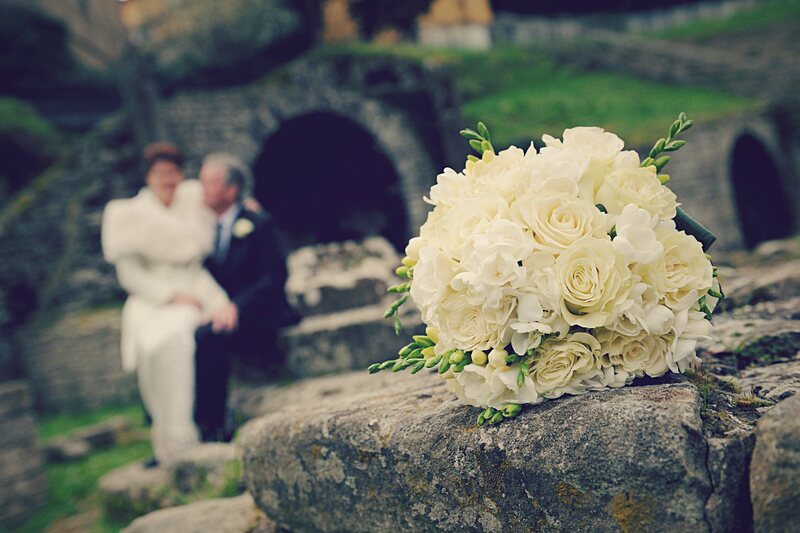 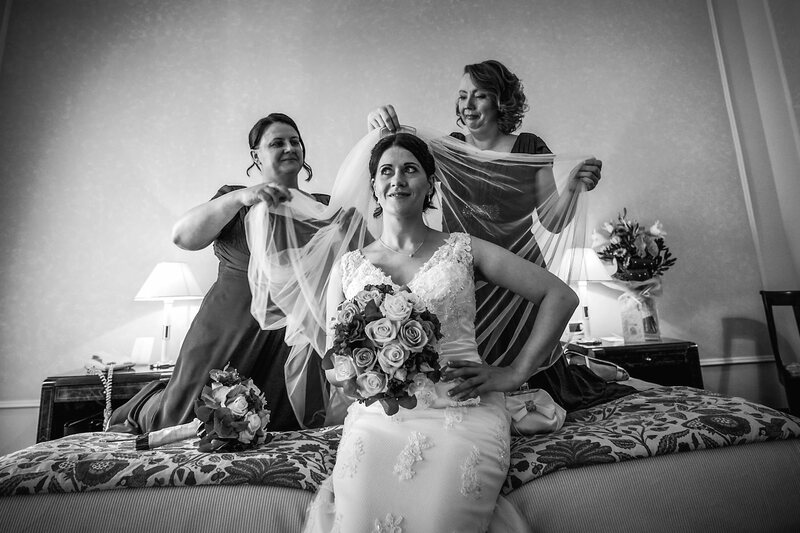 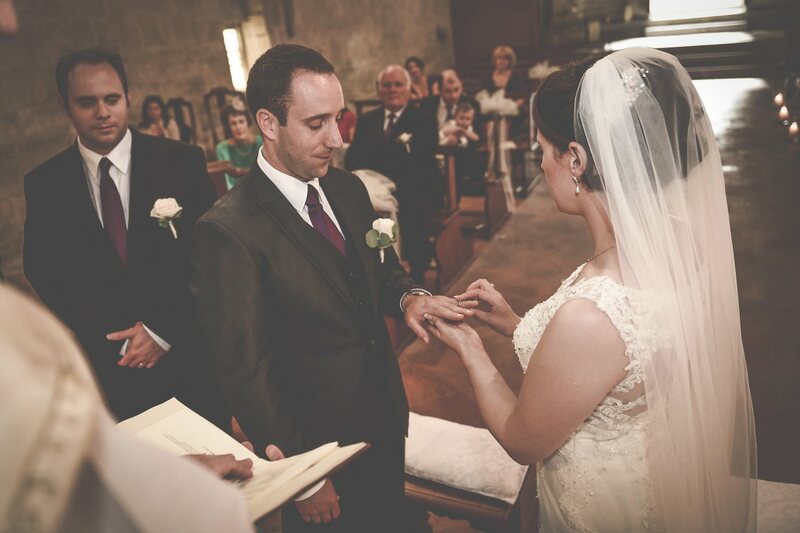 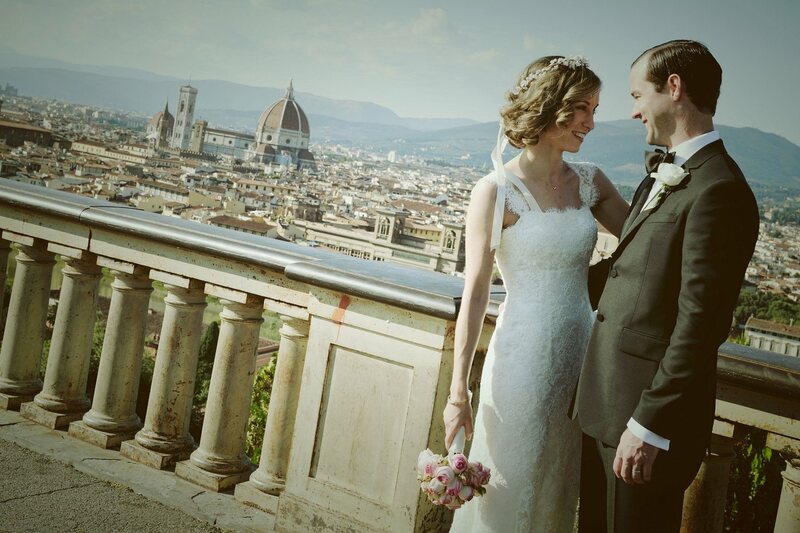 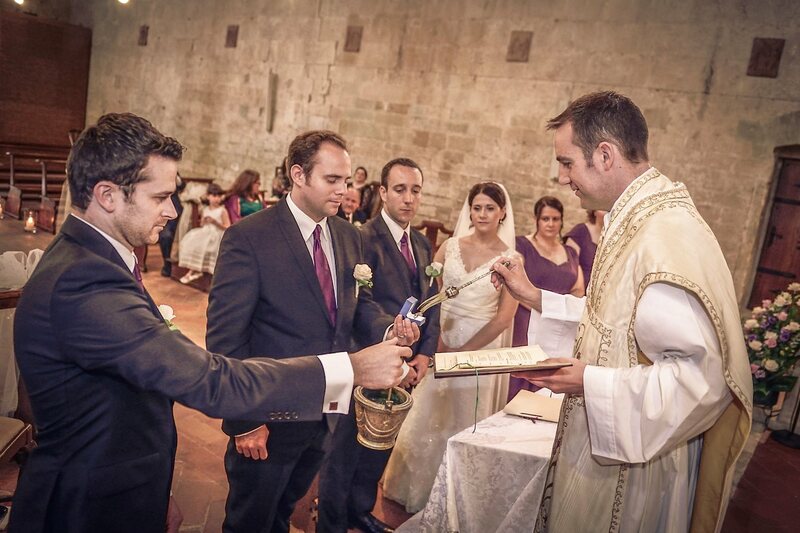 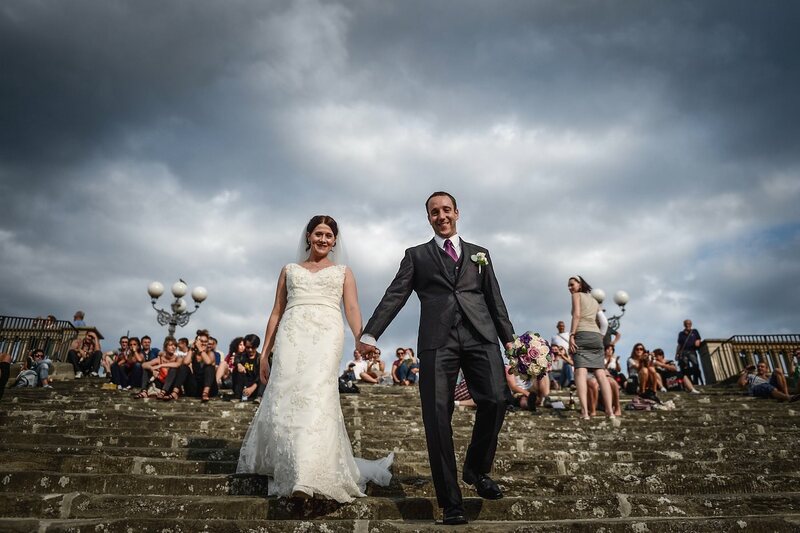 Real Wedding in Florence & Villa San Michele, Florence, Tuscany. 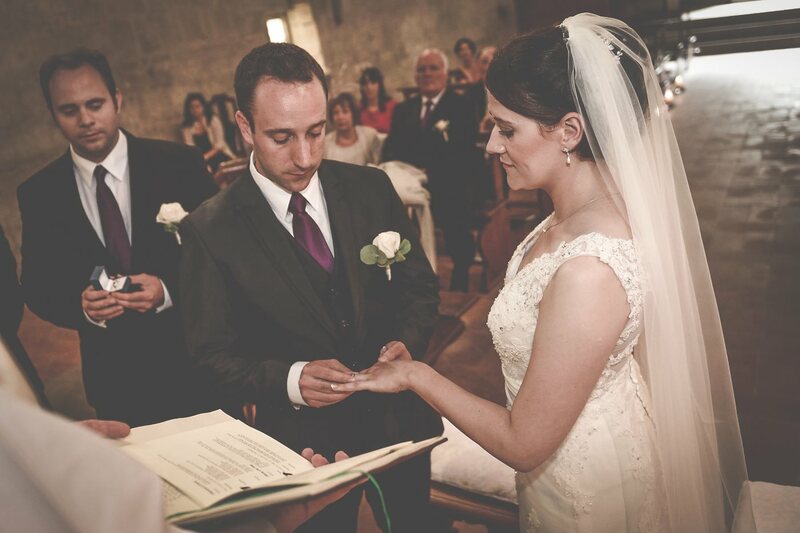 Annette & Tom from Ireland. 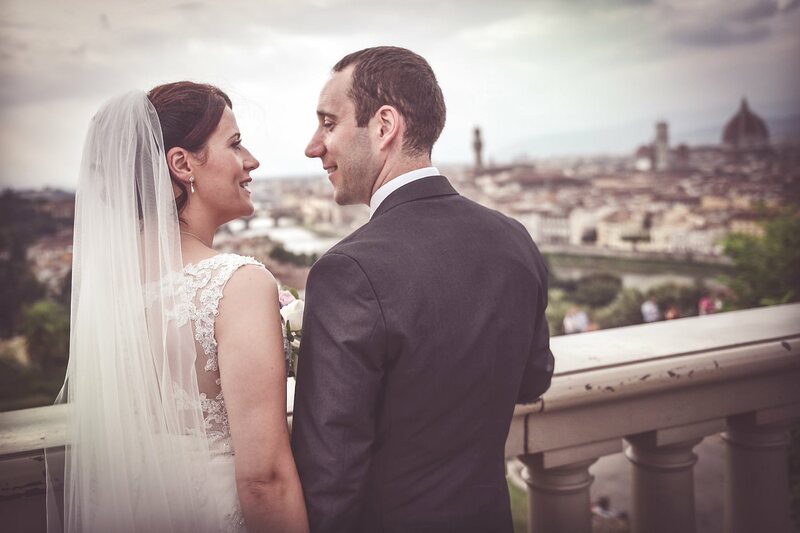 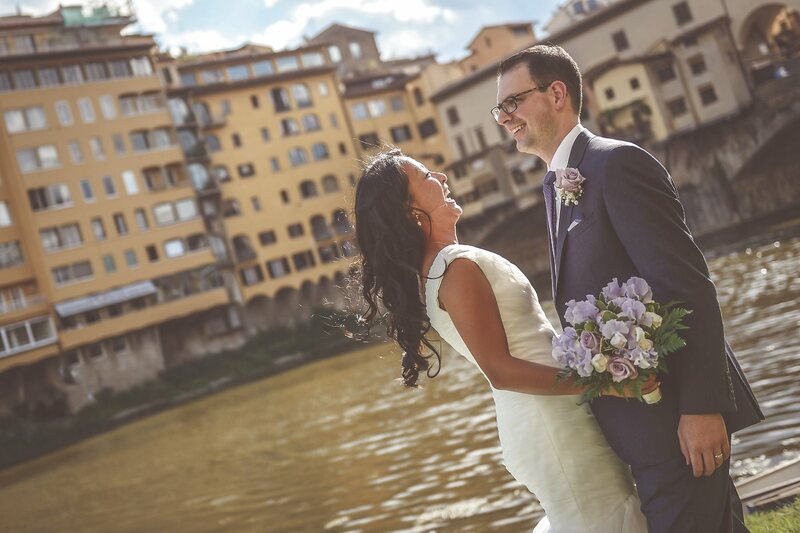 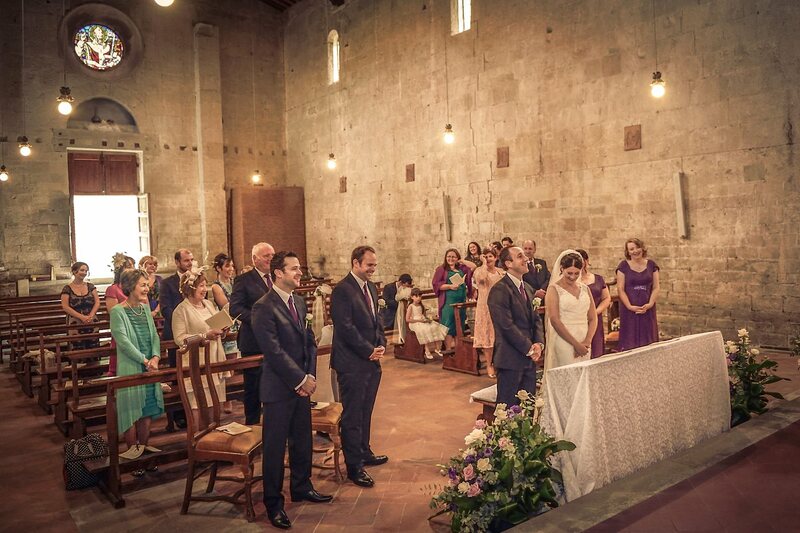 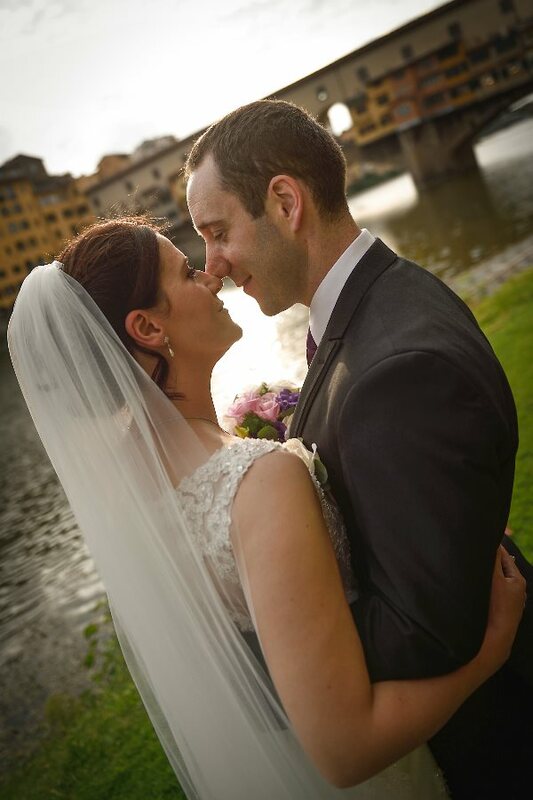 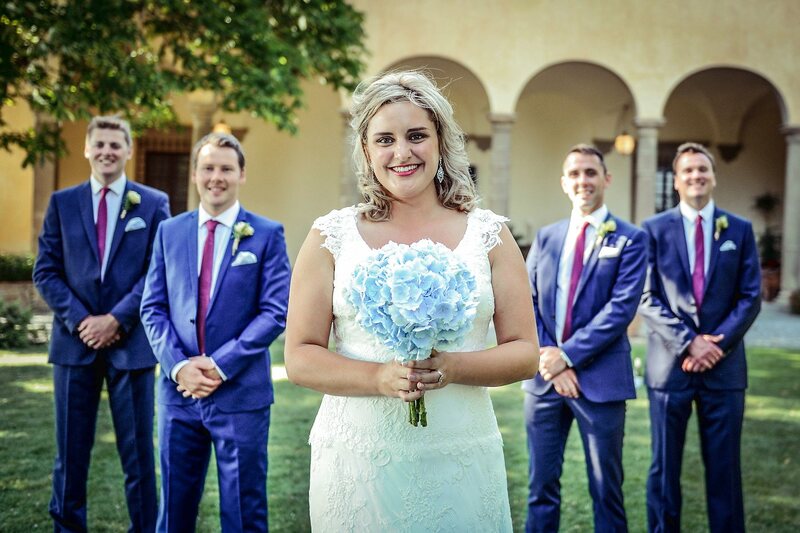 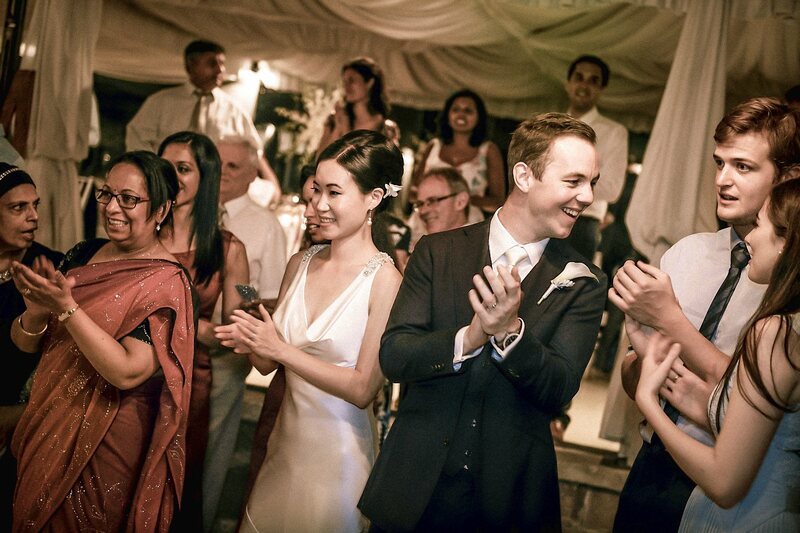 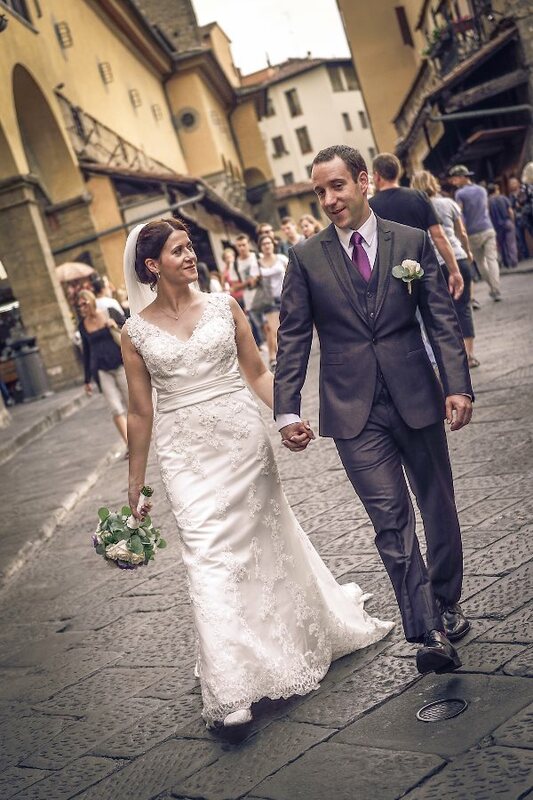 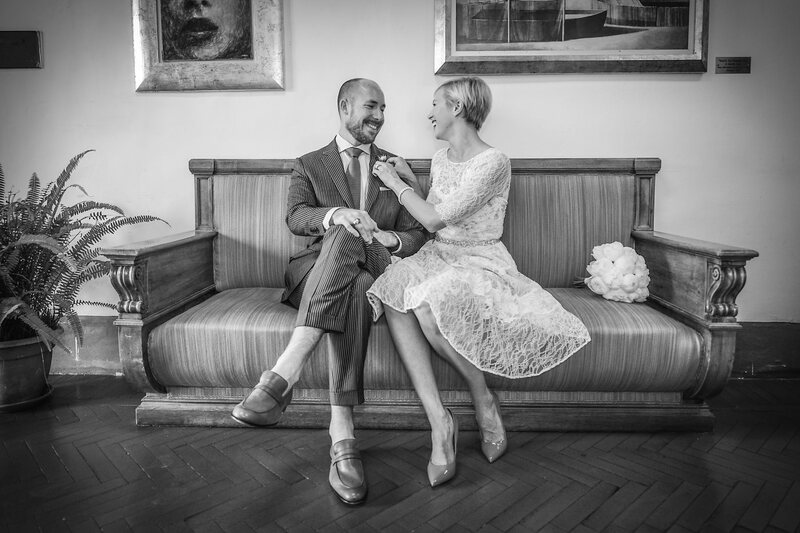 Lovely and intimate wedding day in Florence for Annette and Tom from Ireland. 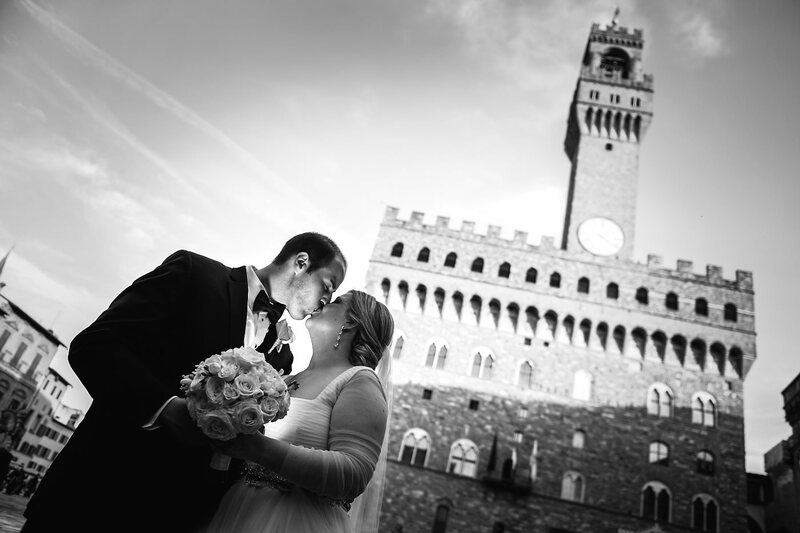 The day started with the preparations at the hotel De La Ville in center of Florence. 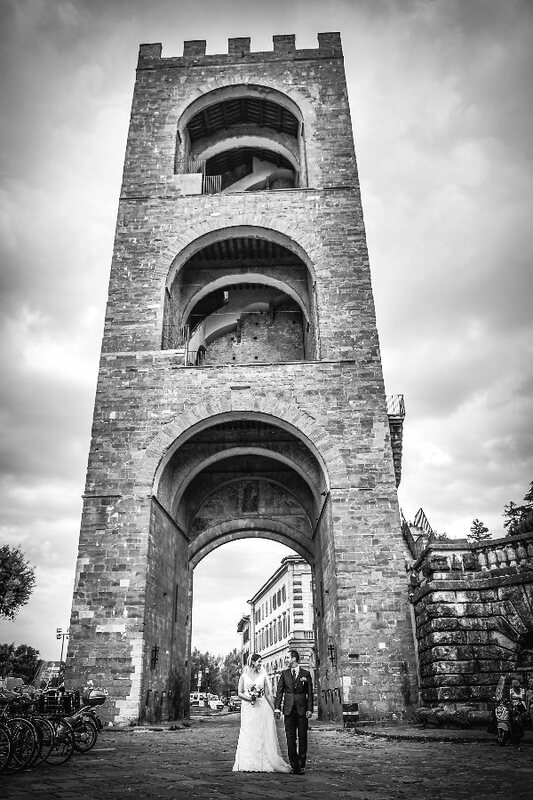 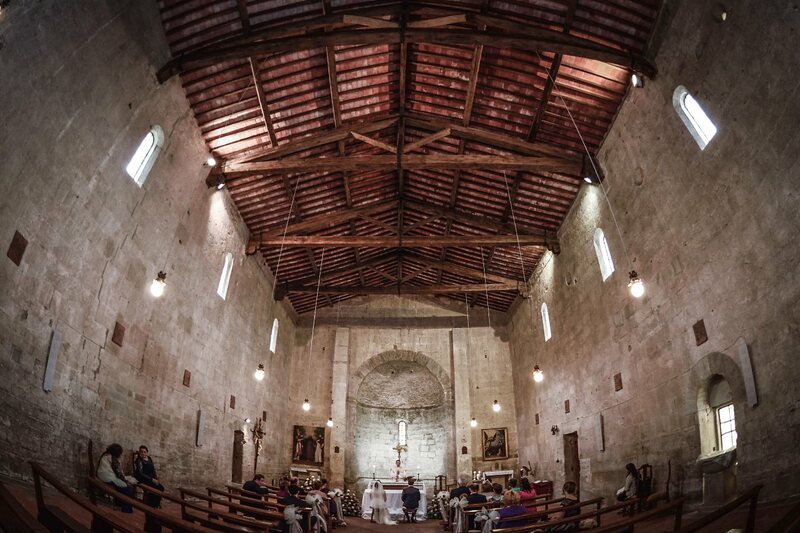 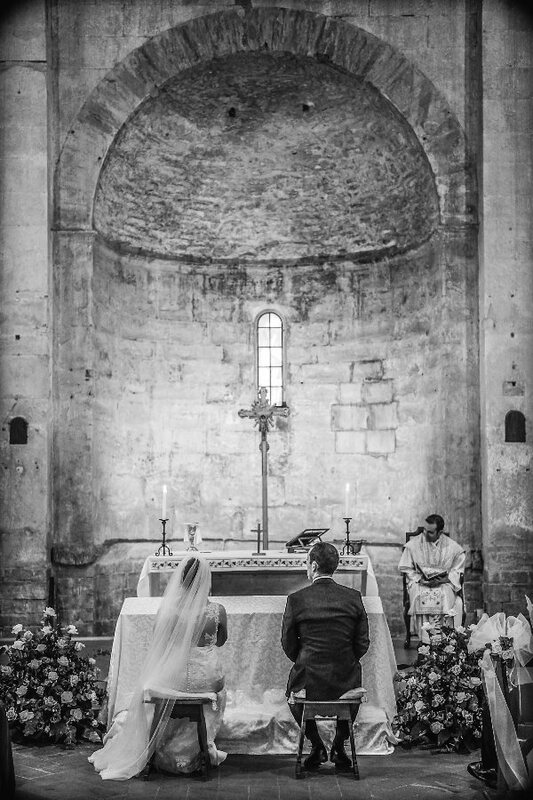 The religious ceremony was held in the small church of St. Martino in Lubaco at Pontassieve, not very far from Florence, after the ceremony a photo session at Piazzale Michelangelo and Ponte Vecchio. 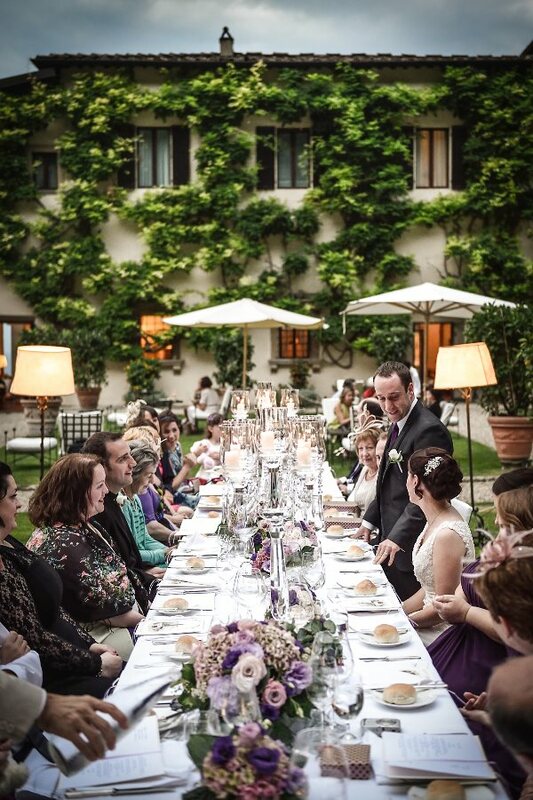 The rest of the party at the beautiful Villa San Michele in Fiesole. 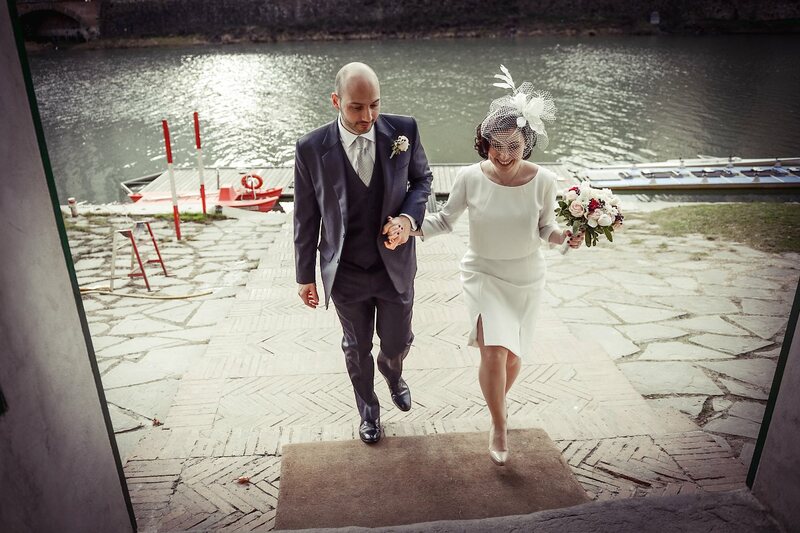 Perfect wedding day, congratulations!